Duke of Wellington, Wareham, Dorset. 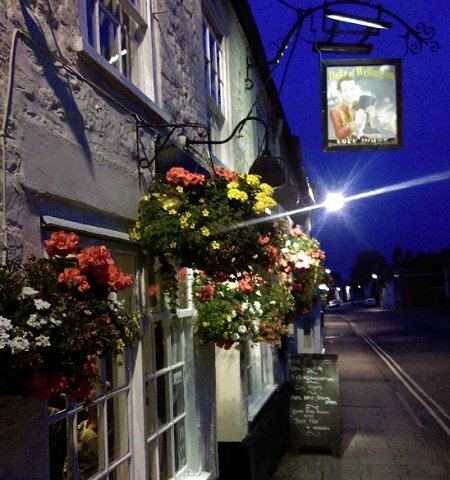 © The Duke of Wellington, East Street, Wareham, Dorset. No responsibility is taken for the accuracy, quality or safety of external sites.